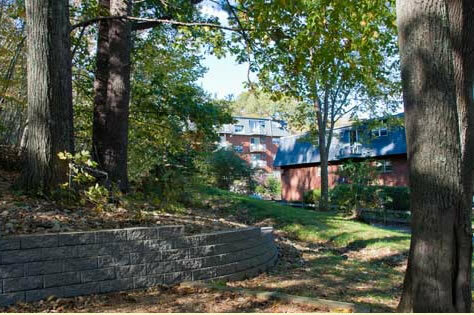 Welcome to Gardner Lake Village Apartments, situated in a wooded country setting, overlooking Gardner Lake. Only 10 minutes from downtown Amesbury, the community is conveniently located just minutes away from all major highways. The well-maintained apartments at Gardner Lake Village include plush wall-to-wall carpeting, individually controlled heat and air conditioning systems, all kitchen appliances, and laundry facilities in the building. Most units have their own private balconies or patios. Enjoy peaceful country living with urban convenience at a price you can afford.